After being drafted in the fifth round of the 2018 NFL Draft, offensive lineman Cole Madison never reported to Training Camp. 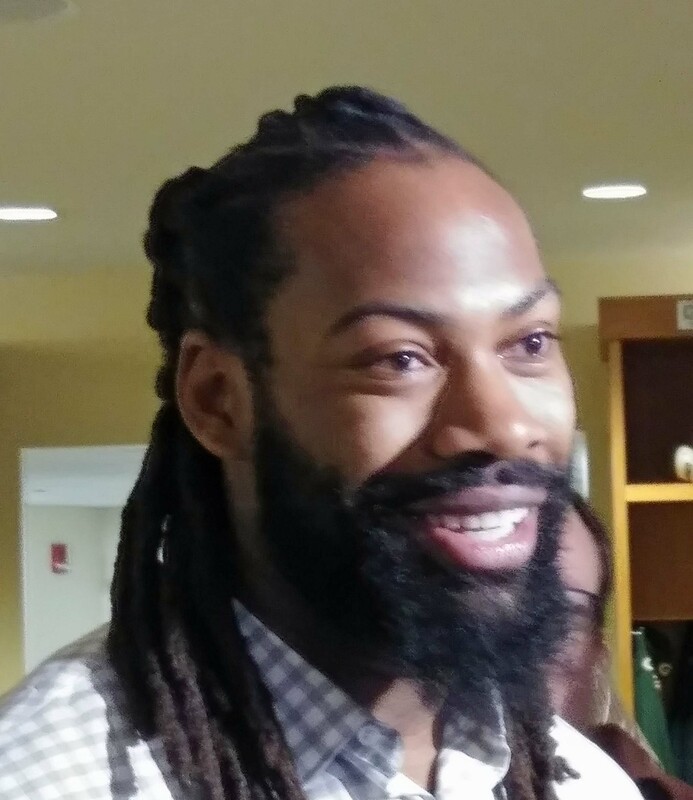 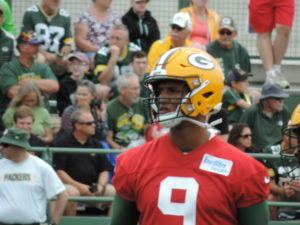 Madison told reporters on Tuesday at the Green Bay Packers voluntary minicamp that his absence was necessary to focus on “mental health” without the distraction of football. 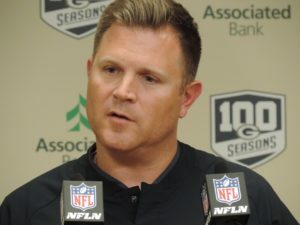 It had been widely reported that Madison’s mental healthy issues had to do with former Washington State quarterback and teammate Tyler Hilinski’s suicide in January of 2018. But Madison said his mental health concerns started before his teammates death. As the Green Bay Packers get ready to face the Minnesota Vikings on Sunday night at U.S. Bank Stadium, they may have to add some defensive line help. 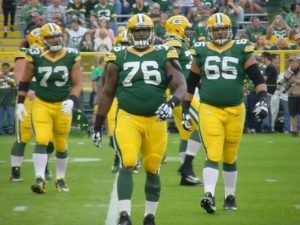 Defensive tackle Mike Daniels left Thursday’s game at Seattle with a foot injury and Monday, coach Mike McCarthy said Daniels would likely miss a couple of weeks. 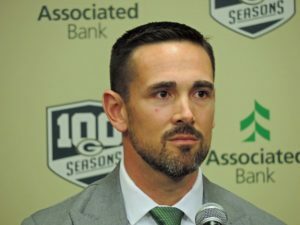 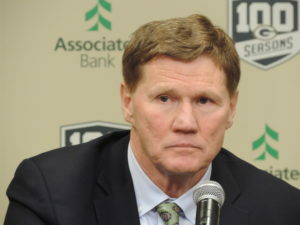 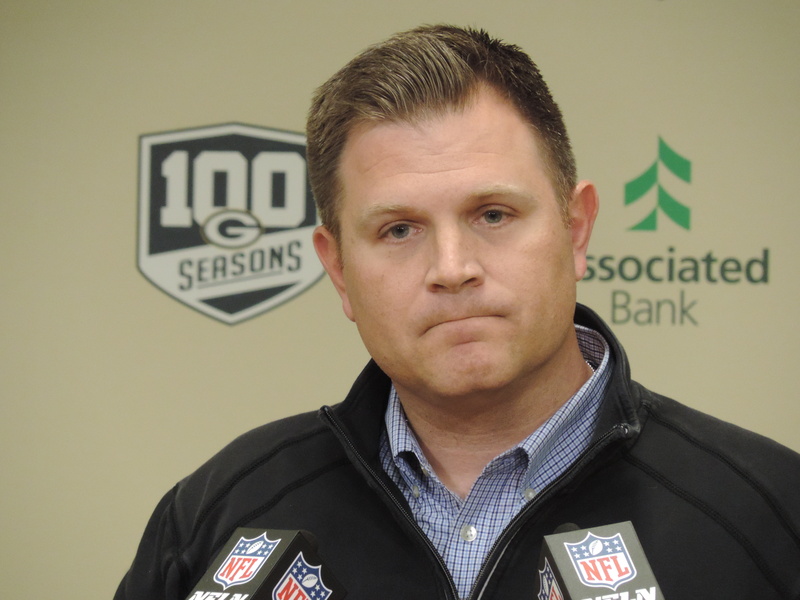 Down to four healthy defensive lineman, McCarthy said he and GM Brian Gutekunst were already discussing their options to potentially add another lineman. 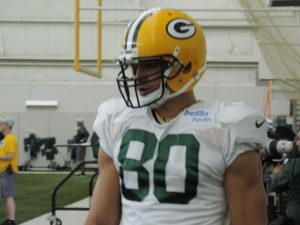 Tight end Jimmy Graham also left that game with a broken thumb. 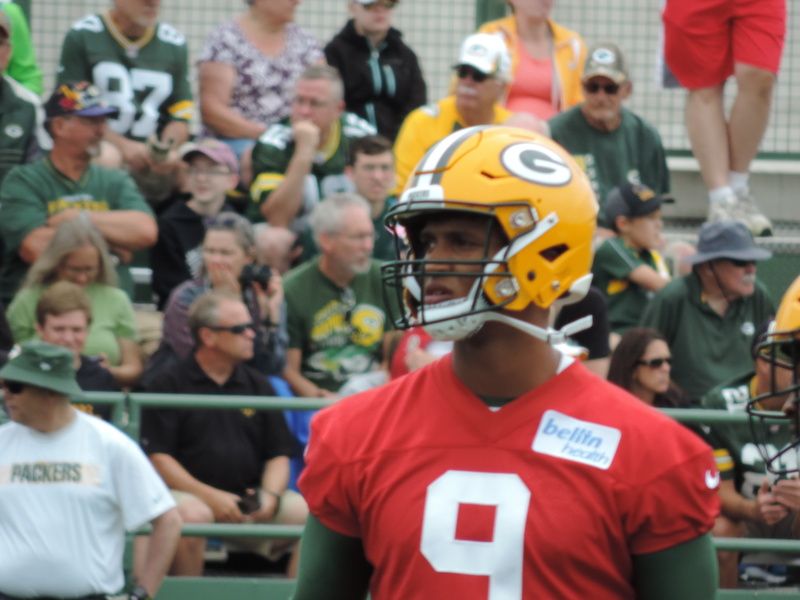 Coach Mike McCarthy said Graham plans to try to play on Sunday against the Vikings and will use the week to experiment with different splints to find out what works best for the game.